Having a waterfall in your backyard is something everyone wants! 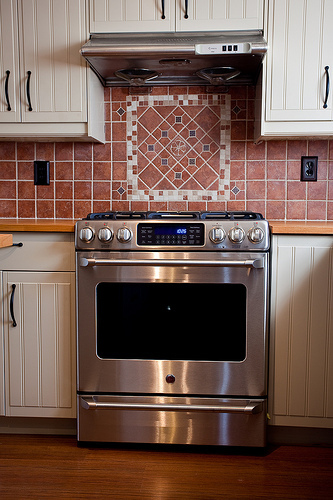 If you’ve ever been discouraged by the high price, we’ve got a way for you to make your own for cheap! Who can resist sipping ice cold lemonade and sunbathing, while listening to a waterfall? 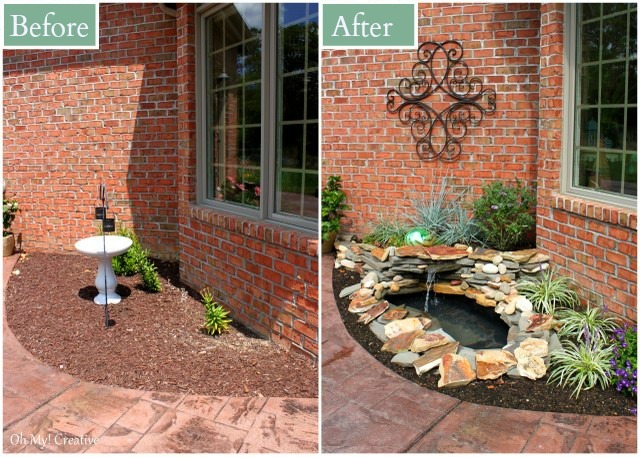 We love garden ponds and waterfalls, but the price isn’t always something to smile about. 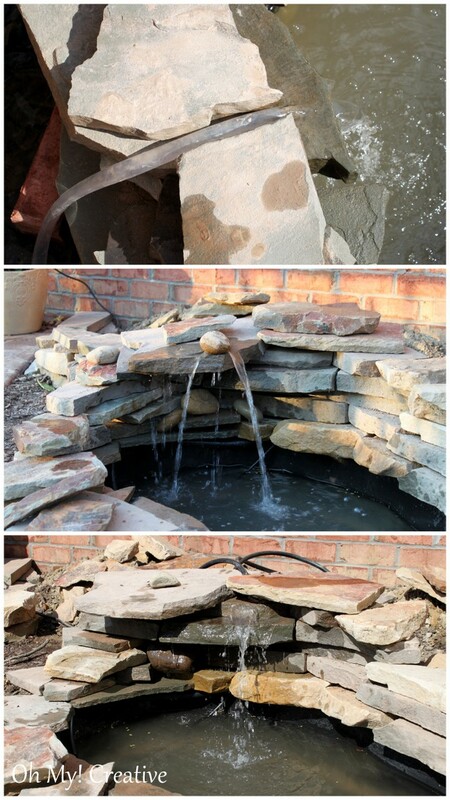 There’s a way for anyone to make their own pond on the cheap, just check out this easy tutorial! 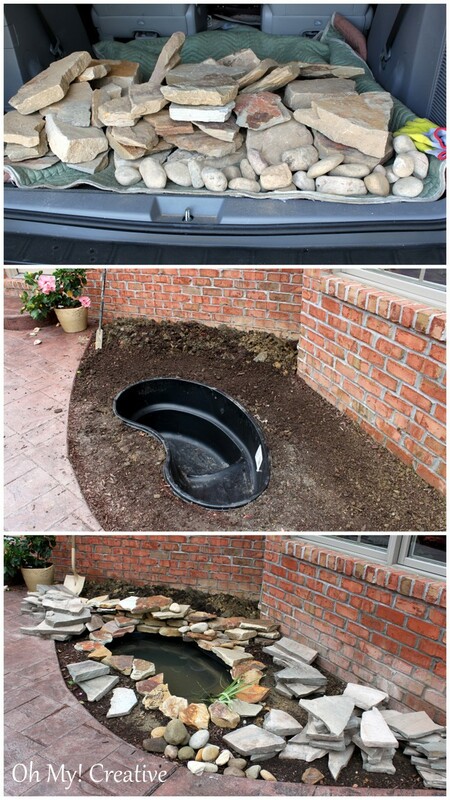 Take your pond form and lay it where you would like your pond to be. 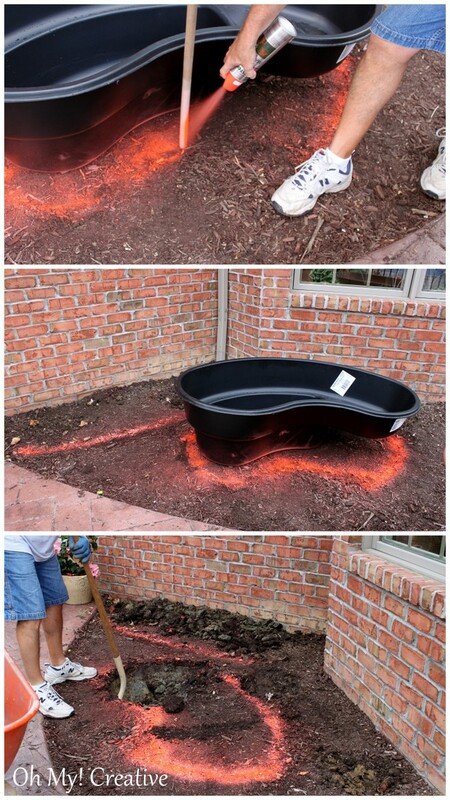 Mark the area with spray paint and begin digging. 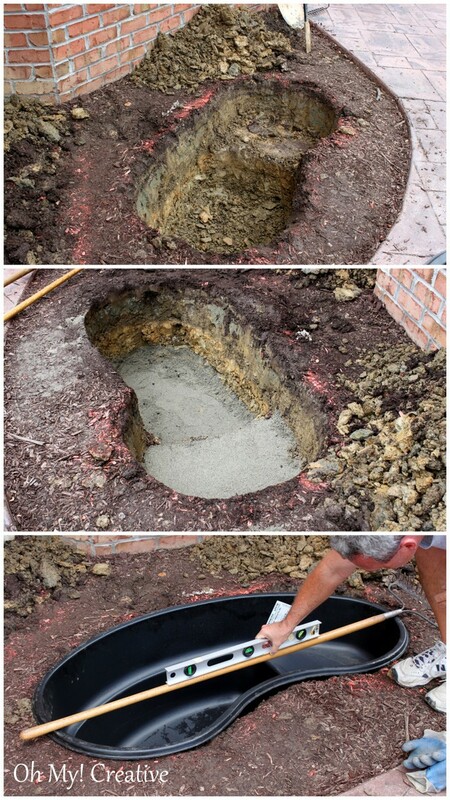 Once the hole has been dug, test it to see if the form will fit properly. Once you’re happy with the fit, place sand at the bottom to help level the form. 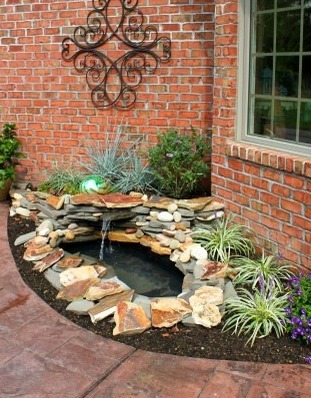 Choose stone that fits with your garden and arrange it to create your waterfall. Purchase a pump that matches the gallon size of your pond. Larger tubing for the pump means more water flow, and smaller means less. 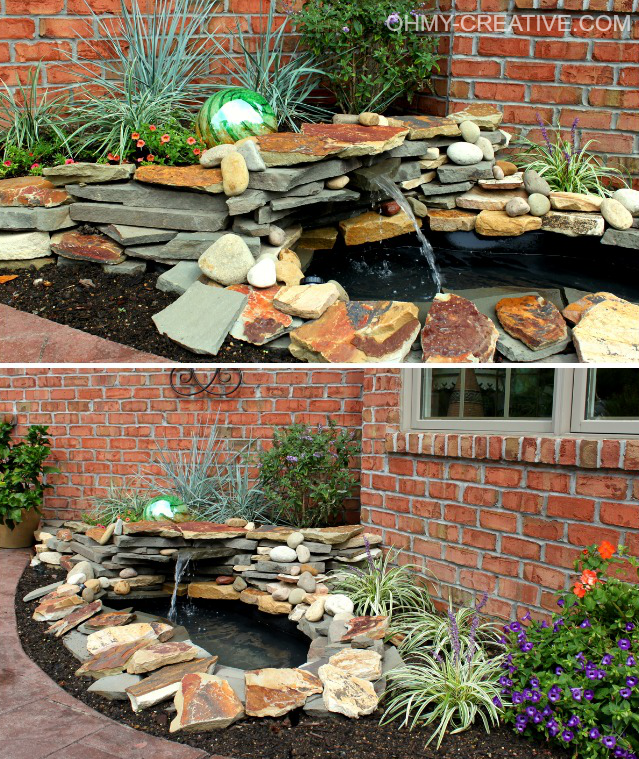 Choose what fits with your pond. The final step is to purchase and plant plants. Choose plants that are appropriate for the location of your pond, and take into consideration how much (or how little) sunlight they will be getting. Photos and idea: Oh My Creative. 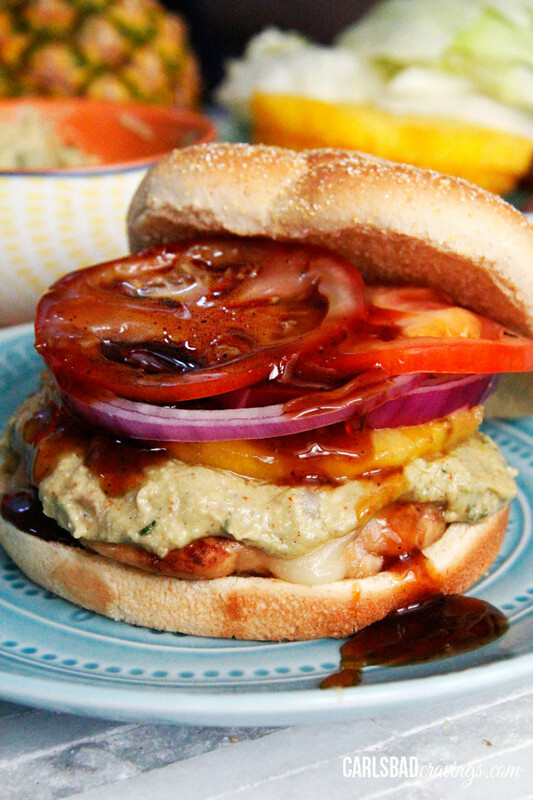 Summer Staple: Try This Teriyaki Pineapple Chicken Sandwich!